AKIPRESS.COM - The World Wildlife Fund Mongolia Program Office plans to implement a snow leopard protection project in Bayan-Ulgii aimag. The project will be implemented in cooperation with Environment and Tourism Office of the province, extending area of Sair Mountain locates in Tolbo soum and Khatuugiin Nuruu in Bugat soum, Montsame reported. 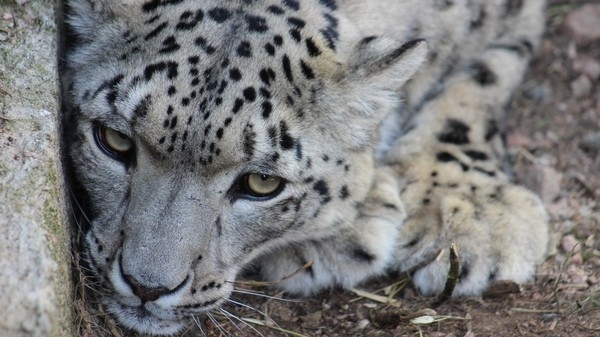 Actions including population census of snow leopard, management for hunting area and proper pasture land use and taking necessary areas under local protection are planned within the framework of the project, said D.Aibek, Director of the Environment and Tourism Office of the province. The 5 year project will be launched on May 1.